For people with weak eyesight, vision insurance is a great way to decrease their regular eye care expenses. Vision problems are prevalent in majority of the population around the world. 6 out of 10 people wear corrective glasses or lenses and if you happen to be one of them, getting vision care insurance may be a smart financial move. Vision care insurance does not cover any medical eye problems that require treatment by an ophthalmologist. However, your medical insurance will have you covered for that. In addition to this, vision care insurance will also provide you with discounts if you decide to have a corrective Lasik eye surgery. Many employers offer vision care insurance as a benefit. However, if it is not available to you at your job, you can purchase it on your own. Vision care insurance can be purchased at extremely affordable rates. Most insurance companies offer vision care under $20 per month. You’ll also have to pay some amount out of your own pocket on each visit to the optician or optometrist. However, the higher you pay on your premium, the lower you will have to pay on each of your visit. Where to get vision care insurance? You can purchase vision care insurance from the same carrier from which you purchased your home or medical insurance. It can be bought separately, or be supplemented with your medical insurance. When you are purchasing a vision care plan, make sure that it does not have any waiting period if you are in need of an eye exam or eyesight test immediately. Some companies offer dental and vision care together, so if you are in need of dental care as well, then it will be a good idea to purchase both as a combination get discounts. Who should get vision care insurance? According to Mayo Clinic, even people with no vision problems should have their eyes examined every year, especially after the age of 60. However, purchasing vision care insurance just for getting a yearly eye exam may not be worth it. 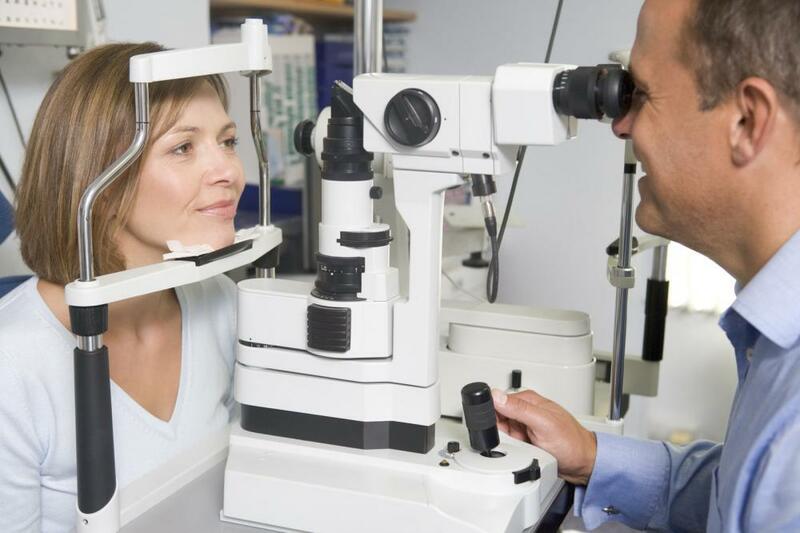 You should compare the cost of getting an eye exam with the monthly premiums to make sure that you aren’t overpaying. On the other hand, people with vision problems, family history of eye diseases or eye allergies should have more regular eye exams and should definitely consider purchasing vision care insurance. You can also contact JS Benefits Group by dialing (877) 355-6070, to learn more about vision care insurance. They are a fully license insurance agency and help you get a reliable and comprehensive vision care insurance coverage and group health plan. They also offer consultancy to employers and employees regarding private exchange of health insurance.